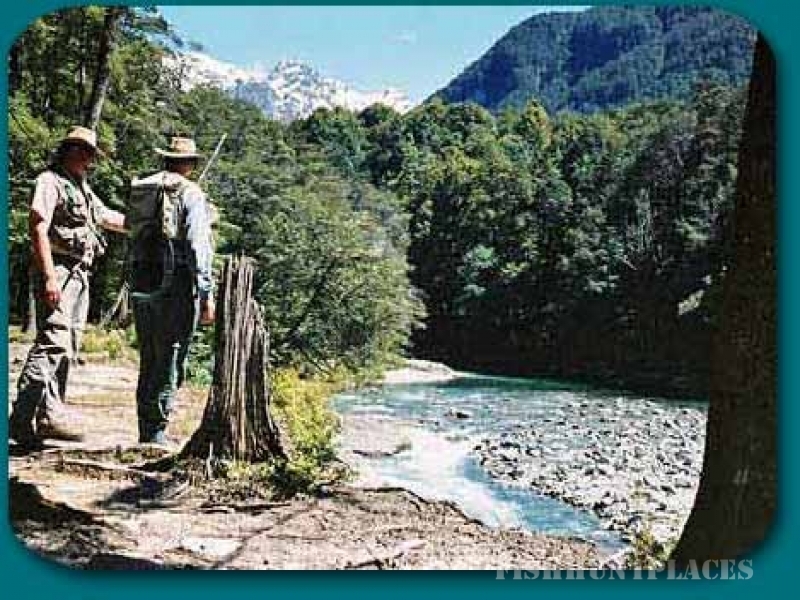 We access the troutstreams using 6 metre Sea Jay cabin launch to a remote Sheep and Cattle station. A farm four wheel drive is arranged to transfer fishing and camping equipment to a remote station shepherds hut for your ‘kiwistyle’ outback fishing safari. 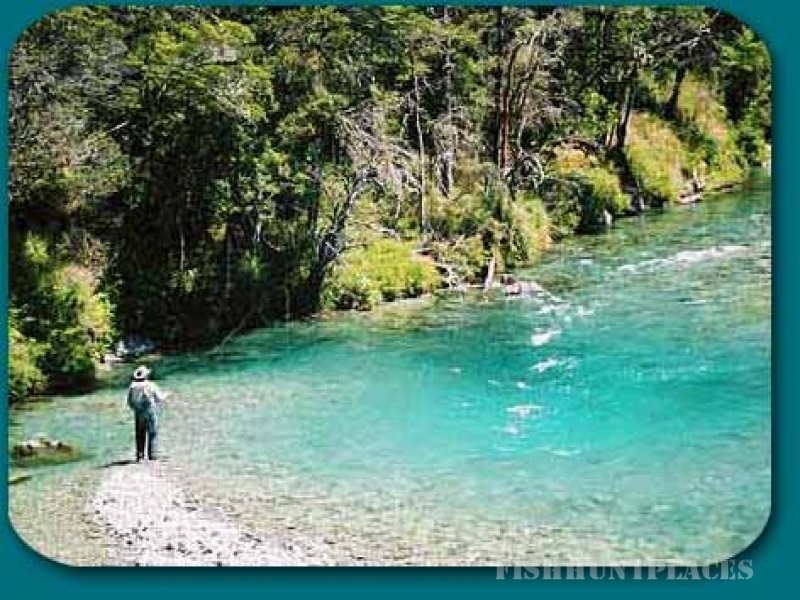 These special wilderness fly fishing trips can be multi daytrips or overnight- enquiries welcomed to arrange the best fly fishing opportunities available. NB: Helicopter can be arranged,heli rates are dependent on the flying time to our destination. This can be a trolling trip for up to four persons. 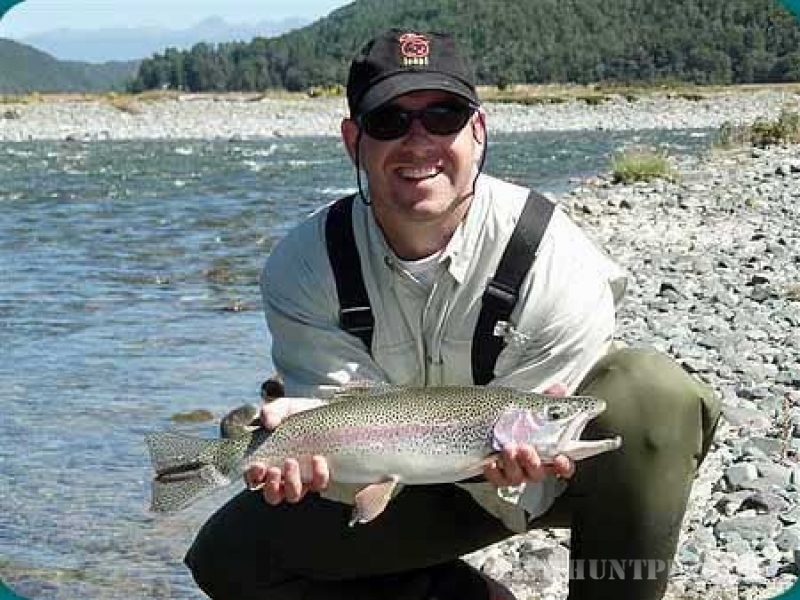 More time allows for a variety of fishing methods. Minimum trip is four hours up to a full day and more boats can be arranged for larger groups. 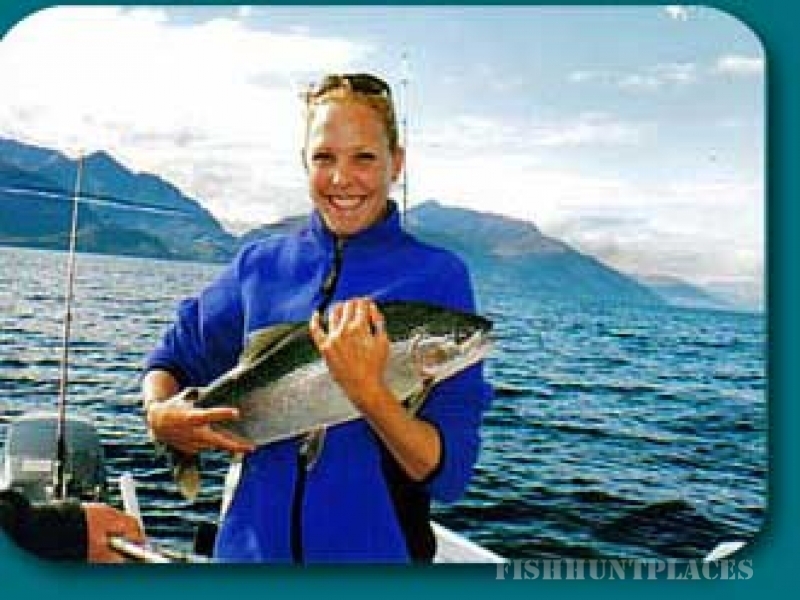 Lake wakatipu has over 100 miles of shoreline,this magnificent lake provides many sheltered and interesting fishing locations.